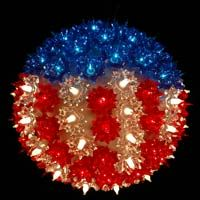 Embrace the spirit of every holiday with holiday-specific lights from Novelty Lights. 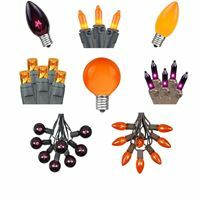 Change out your C9, C7, or globe light bulbs with holiday-themed bulbs to be the talk of the neighborhood! 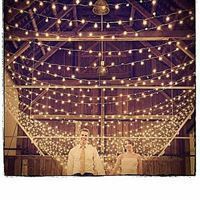 From every size and shape of outdoor string lights, LED lights, C7, C9, globe lights, mini lights and starlight spheres, we are sure to have the holiday lights you are looking for. 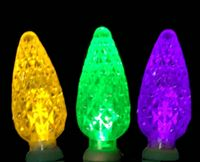 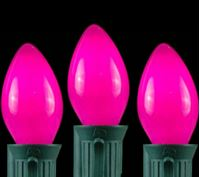 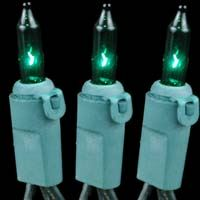 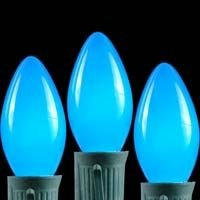 Make your Halloween, Hanukkah, St. Patrick's Day, 4th of July and Valentine's Day glow with lights from Novelty Lights. 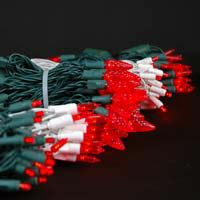 In stock all year round for your convenience.